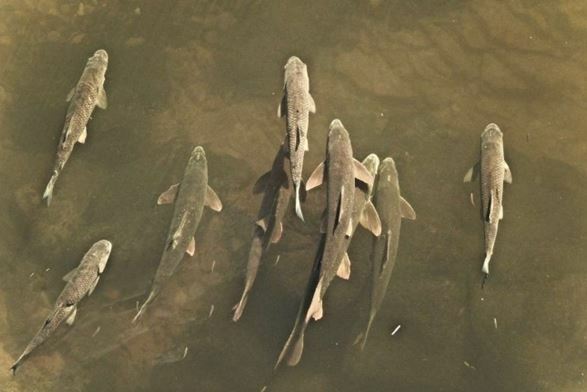 The Environment Agency is consulting on the future of the statutory river coarse fishing close season in England, which currently runs from 15 March to 15 June. This is your chance to give the Environment Agency your opinion or submit evidence to support the case to retain, change or remove this close season. They would like to hear from as many people as possible. They want to better understand the risks and benefits associated with any change and the potential impacts on fish stocks, angling and other wildlife. The consultation is open now and the closing date for responses is 11 March.